RH «NEO series» Hermetic distribution boards are used in households and industry with a possibility of installation of overload switches and electrical devices. 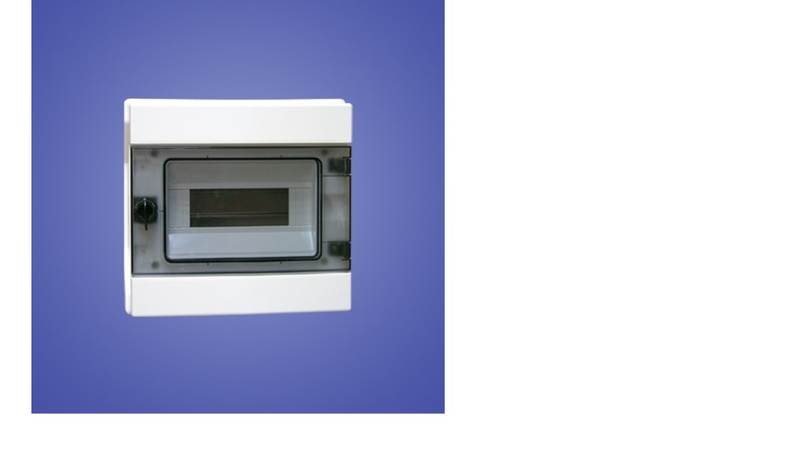 They are available in the surface mounting version and are widely used outside in building wiring systems. -the distribution boards are equipped with: terminal blocks for N an PE circuits, TH-35 DIN rail, self-adhesive tape for labels.